 We are proud to announce that Mediron is a member of the Estonian E-Commerce Association since July, 2017. 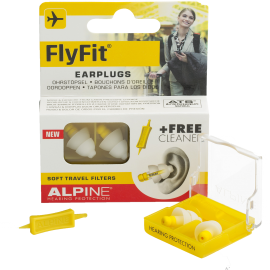 Alpine has developed very comfortable and one of the best earplugs for flying with a decent level of noise protection. Vitamin rich teas now available! 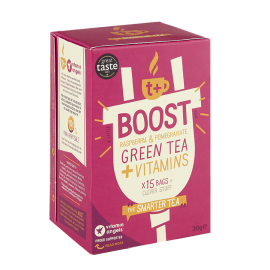 Boost up your health with these delicious T Plus green teas with added vitamins and natural flavors. 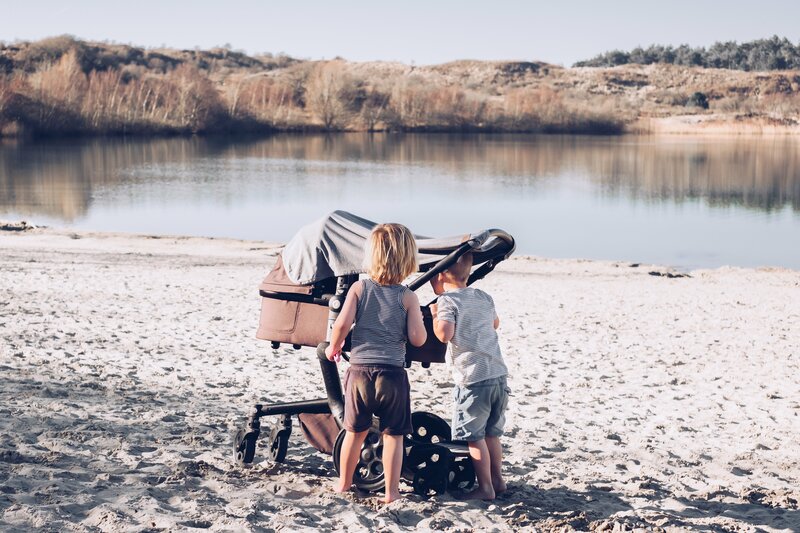 Now available Mack´s swimming set for children. 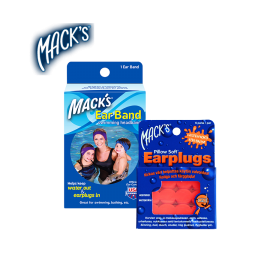 Swimming set includes one ear band and 6 pairs of Mack´s water protection earplugs. Mr. 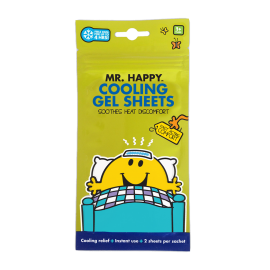 Happy cooling gel sheets soothes heat discomfort in an instant! 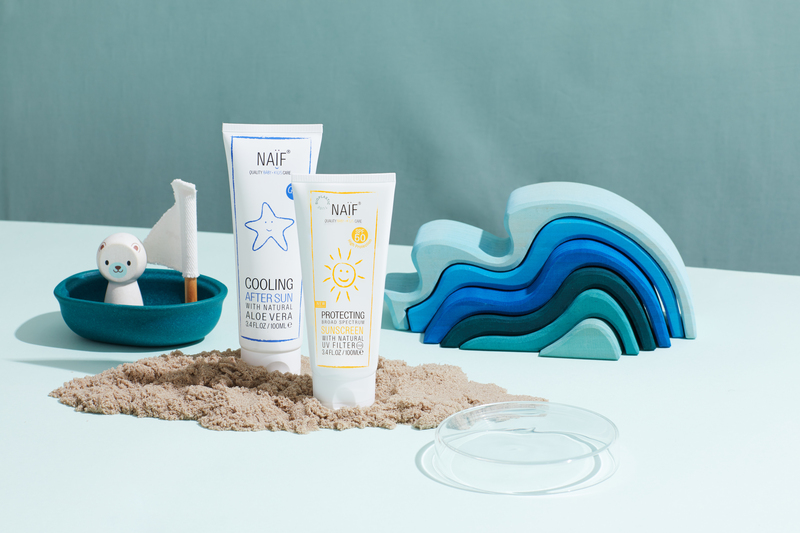 They can be used in winter to ease hot foreheads or to soothe after summer sun. Christmas will be here very soon, so don´t forget to order your Christmas present! 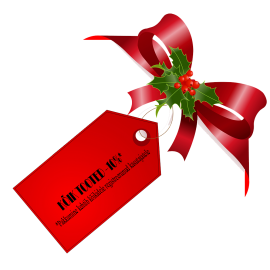 Come and find your Christmas present and receive 10% discount. *Discount is valid for registered customers. Audispray ear hygiene for whole family now available in Apotheka pharmacies. 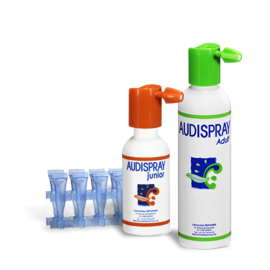 A complete range consists of 3 products for every age- Audispray Adult, Audispray junior for kids and Audibaby for the babies. 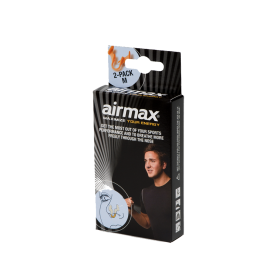 The use of Airmax ® Sport facilitates and improves breathing in through the nose before, during and after sports. Airmax® has demonstrated positive effects on the performance of recreational athletes and elite athletes. Snoring is a snorting and/ or grunting sound produced during sleep. The sound of snoring is sometimes so strong that a partner, family or in some cases even the neighbours suffer from it. Snoring is created by a restriction in the airway. 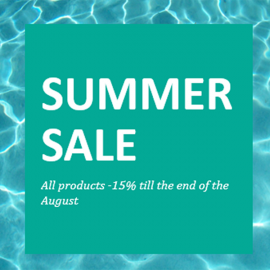 All products -15% till the end of the August!